It’s an epic week at the NECA warehouse! This week we’re sending THREE amazing figures out to retailers, just in time for advance holiday shopping (or gifting to yourself). 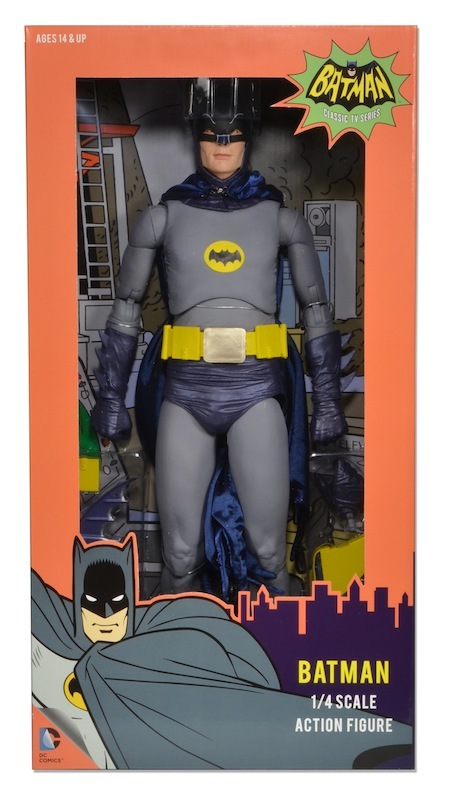 The highly anticipated 1966 Batman 1/4 Scale Action Figure is a tribute to the quintessential Batman, Mr. Adam West. 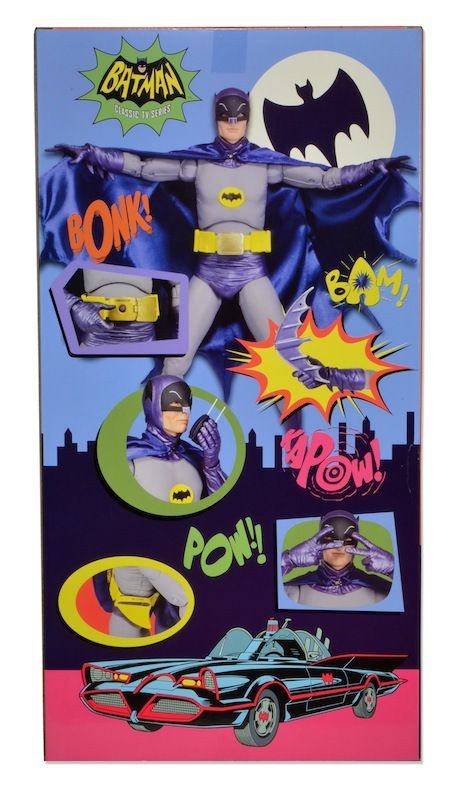 It’s loaded with a fantastic level of detail, like a functioning utility belt. 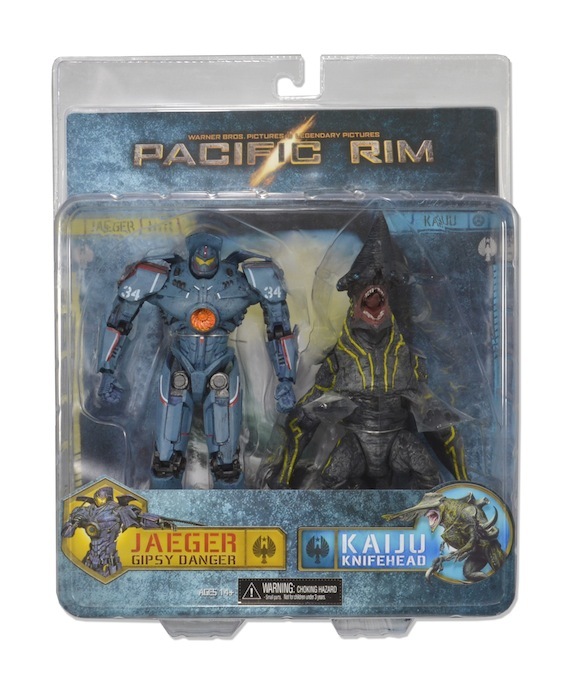 Shipping alongside the Caped Crusader is the new Pacific Rim Gipsy Danger and Knifehead Action Figure 2-Pack, which were created directly from the digital files used to make the massive Jaeger and Kaiju come to life in the movie. Check them out below! 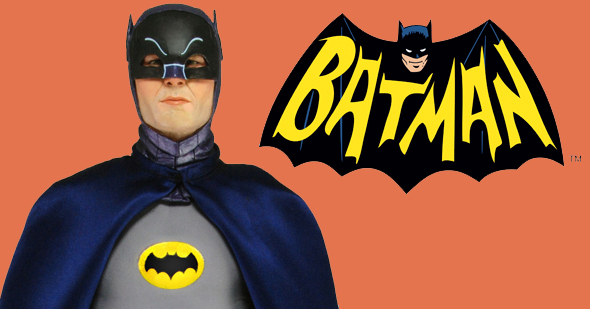 For close to 50 years the Batman TV show has delighted audiences, and for several generations Adam West is THE Batman. 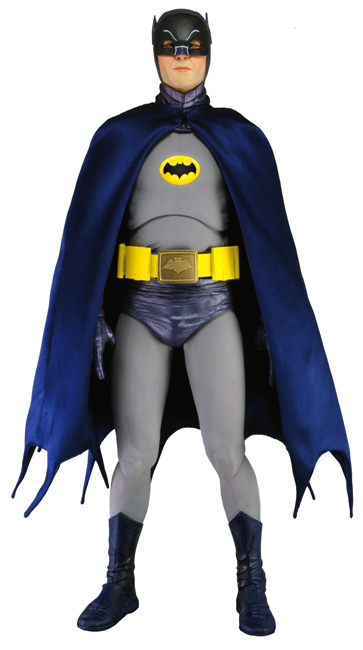 We grew up with this iconic version of Batman and we are honored to have created this 18″ tall poseable figure featuring Adam West’s likeness, functioning utility belt, interchangeable hands, and loads more. Re-enact the epic battles between monsters and mechs from Pacific Rim! 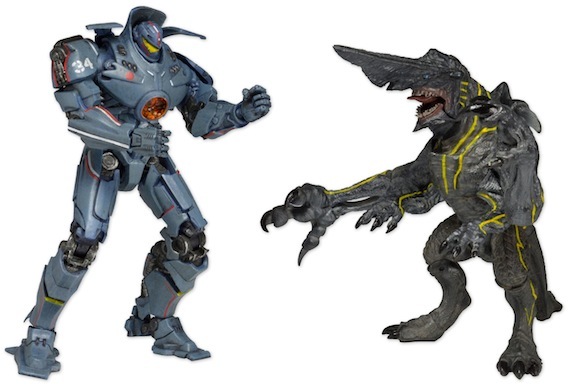 This action figure two-pack includes Gipsy Danger and Knifehead. The deluxe 7″ scale action figures were created directly from the digital files used by ILM in the making of the movie. Fully poseable, highly detailed, and ready to rumble! That information is always at your fingertips with the NECA Shipping Calendar! Dates are subject to change, so always check back for the most current information.